The Maine nursing home abuse lawyers at Hardy, Wolf & Downing are glad to hear that the Center for Medicare & Medicaid Services (CMS) has moved to strengthen oversight that would improve the care of seniors in long-term assisted care facilities. The proposed reforms, though long overdue, may help enhance the safety and quality of elder care in our nation’s nursing homes and hopefully reduce incidence of adverse events and preventable injury. Our attorneys have handled a number of civil actions arising from the physical and financial abuse of family members in our state’s long-term care facilities, and we hope that these new rules will help protect the rights of this vulnerable population and significantly lower rates of neglect and abuse. President Barack Obama announced the proposed changes at a White House Conference on Aging this month. It’s estimated that some 1.5 million seniors receive treatment at nursing homes or assisted-living facilities that participate in the Medicare and Medicaid programs in our nation. If the reforms are finalized, the changes would cost the nursing home industry roughly $729 million the first year, and $638 million the next, says the CMS. The new rules proposed by the Obama administration encompass various reforms aimed at increasing resident quality of care and clinical outcomes, reducing unnecessary hospital readmissions and infections, and incorporating new safety measures. The proposed rules were received with mixed reviews. The Long Term Care Community Coalition, though pleased to see steps toward improvement, was disheartened that the reforms didn’t also include mandatory staffing minimums. Staff burnout and high turnover rates are common in some nursing homes, especially those bound by budgetary constraints. 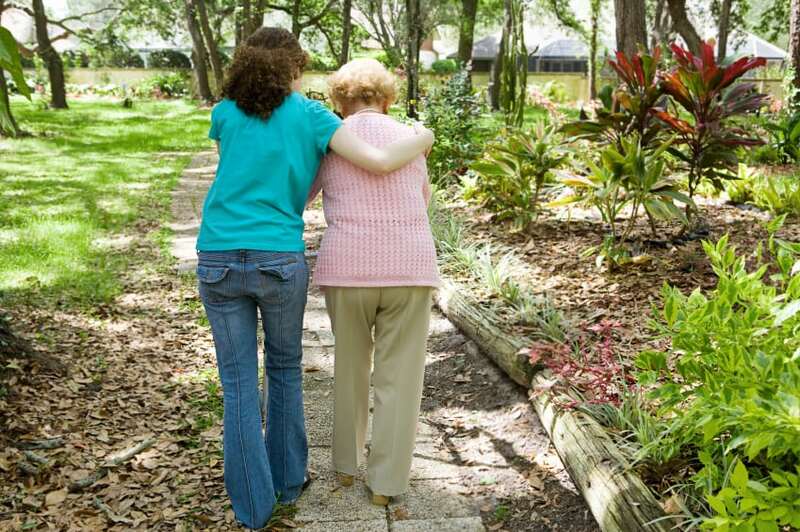 At Hardy, Wolf & Downing, we welcome positive reforms in our nation’s nursing homes and long-term care facilities, where elder abuse and neglect are, unfortunately, all too common. In light of the growing number of nursing homes compelled entirely by profits, our elders need protection now more than ever before. If you believe that a loved one or family member has received substandard treatment or been abused emotionally, physically or financially while under the care of a nursing home facility, our personal injury lawyers are here to explain your legal rights and hold liable parties accountable. Call our offices toll-free at 1-888-942-0889 to learn more about filing a Maine nursing home abuse lawsuit. The case evaluation is always free and our firm works on a contingency–fee basis, so there are no upfront legal fees.